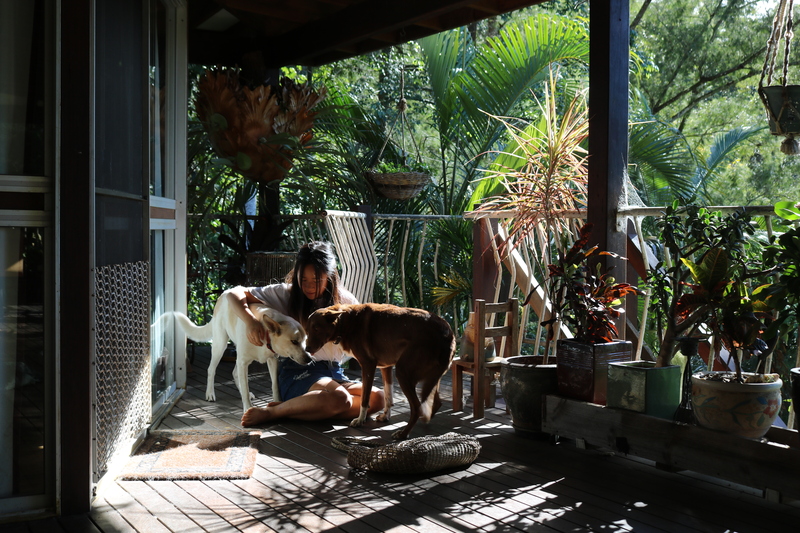 So ever since moving to Byron Bay about 3 months ago, I was really interested in investing in my health and being conscious when purchasing food. Now that I read that, I wish I’ve done it sooner. What we consume in our bodies plays such a huge role in our health yet sometimes we forget that. How many times have you gone to the superstore and had a choice between two brands and ended up choosing the cheapest one filled with chemicals and nasty ingredients and think oh well it’s on the shelf it must not be that bad for me, not like I would die tomorrow. It’s just so important to be in perspective on how important food is. I’ve been and still is sometimes that person that grabs the cheapest product, we’re human. But I definitely have more of a balance now on what I buy and think before just choosing whatever product that would do the job. It’s a learning process for me, but I’m excited to keep building on my relationship with food. Anyways, now I wanna talk about how dam good these Loving Earth chocolate goodies are. 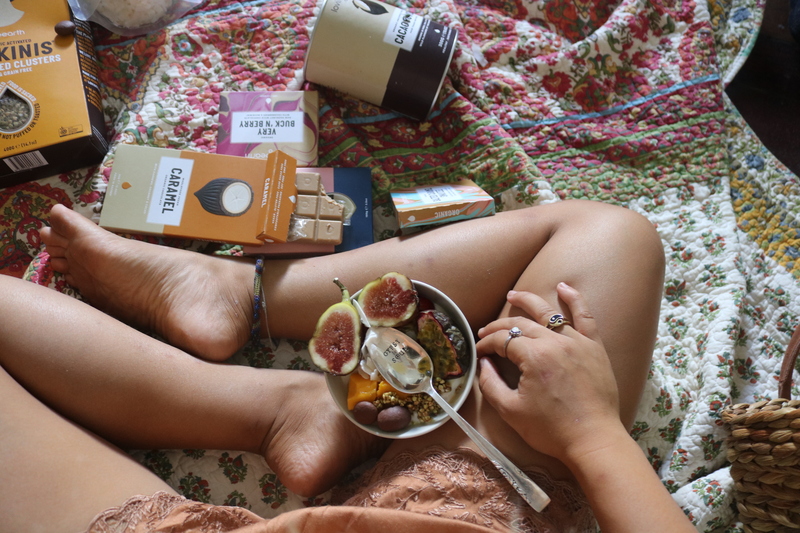 Loving Earth carries a variety of healthy and super tasty chocolate and other pantry items goodies that is created with the intention of respect for the earth, our bodies, and the people. They don’t put any nasties in their products which is a huge plus in a world full of big corporations out there putting lots of horrible ingredients in our foods just to make money. Their specialty ingredient is Cacao they source from Peru which is one of the ingredients I’ve been loving and using to make bliss balls and healthier dessert alternatives! 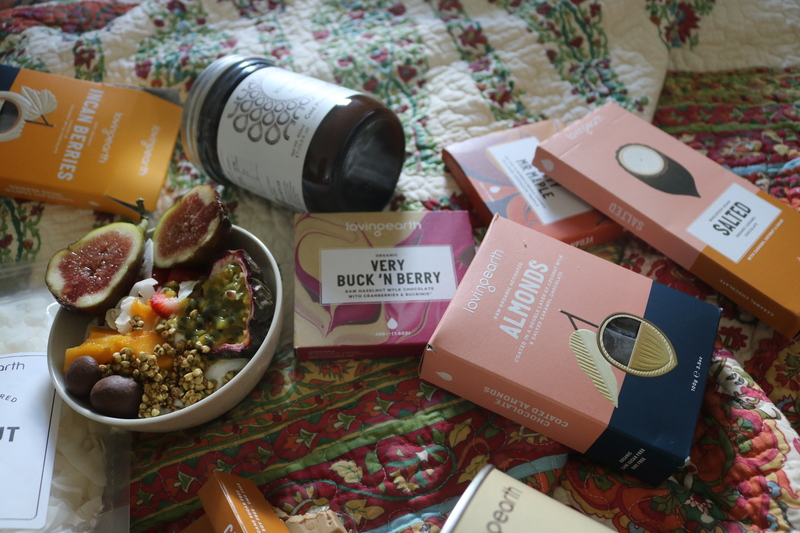 It’s healthy, sustainable, and fair chocolate that tastes totally mouth watering. Oh and I forgot… 100% Certified Organic (key logo to look out for when grocery shopping in Australia). I’m so happy I can fully indulge in creamy, rich, chocolate that literally melts in your mouth. Let’s also give them a big round of applause for packaging it so friggin cute too. Like major heart eyes. For breakfast most of the time I would make a fruit smoothie or smoothie bowl. To add that extra oomph, I’ve been using their coconut chips, Buckini’s raw activated buckwheat, and chocolate covered berries! So YUM. 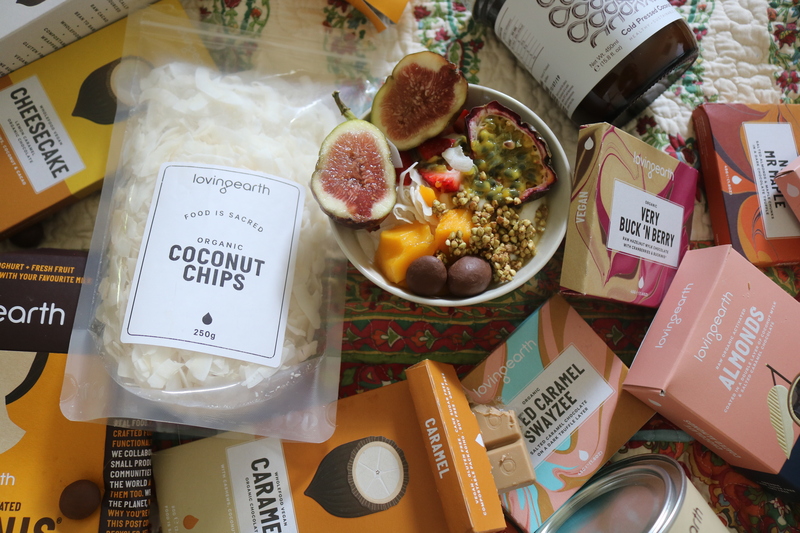 Overall I’m just really happy to be discovering new companies like Loving Earth that makes such good food products (taste wise, earth-wise, people wise) and I’m also extremely happy to be stuffing my face with all their chocolate for the full next week with no shame hahaha! 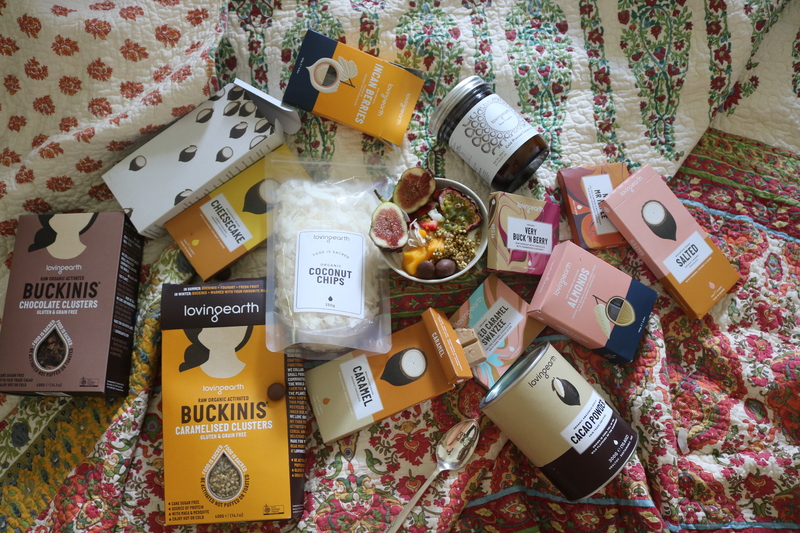 Loving Earth sells their brought in Australia, the United Kingdom, and the United States! If you wanted to browse through their chocolate heaven website, click here.